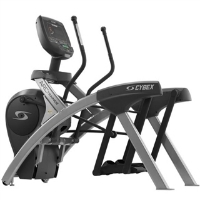 The 95T Inspire treadmill is from the ground-breaking new Elevation Series of Cardiovascular equipment from Life Fitness and boasts an innovative and sophisticated design that keeps users inspired, motivated, and challenged. 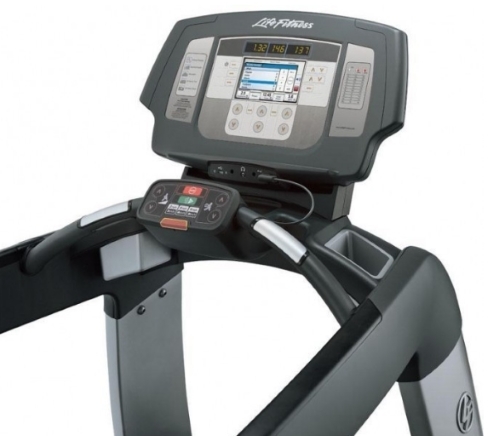 Everything about the 95T Inspire treadmill is designed to deliver the ultimate immersive workout experience, from the DX3 Belt and Deck System and stylish design, to the integrated iPod and USB compatibility and intuitive Activity Zone that places the most-used controls on a conveniently located Ergo bar at the user's fingertips. 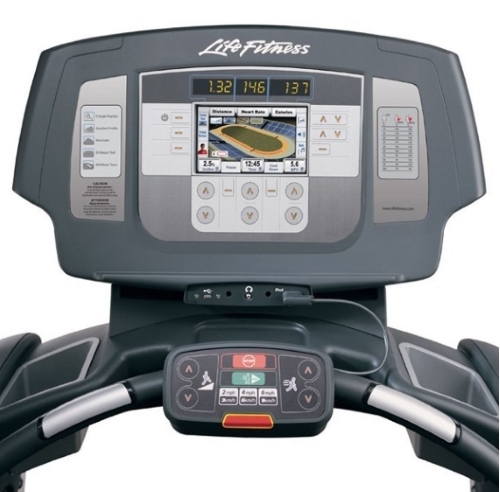 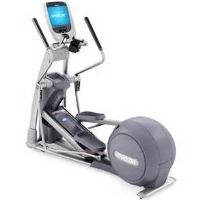 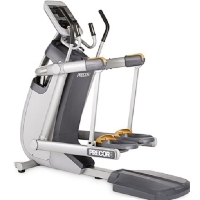 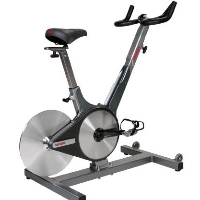 The integrated 7" LCD Inspire console provides touchscreen access to iPod music/video lists, utilizes USB connectivity to create, customize, and track workouts, keeps users captivated and engaged with the built-in Virtual Trainer, and offers users the ability to visualize workout progress with Workout Landscape Perspectives. 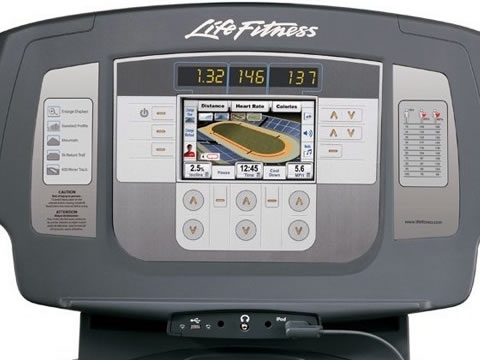 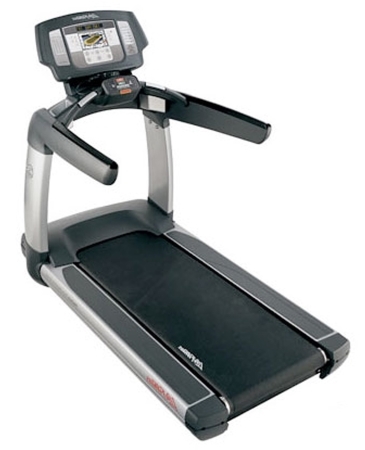 With 41 different workouts, including Interval, Custom, Heart Rate Zone Training+, and Goal workouts, as well as numerous Fitness Tests, all available in (13) languages, the Life Fitness 95T Inspire treadmill will set your facility apart and keep users coming back to achieve their fitness goals. 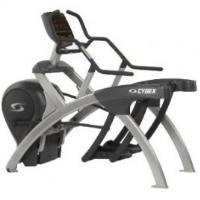 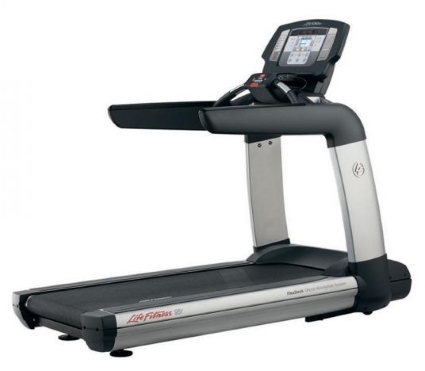 The 95T Inspire treadmill is also CSAFE-Ready and FitLinxx certified and an optional 17" attachable LCD TV offers 1000 available channels on either the NTSC or PAL system. 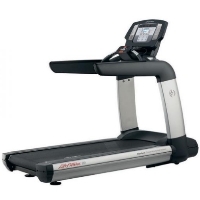 Allow Global Fitness to bring the 95T Inspire treadmill into your home at a reasonable out of pocket expense and make your home gym a cardio cross training zone that will help you burn more calories and achieve and maintain good health. 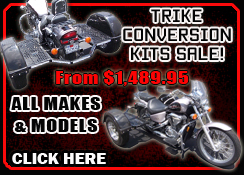 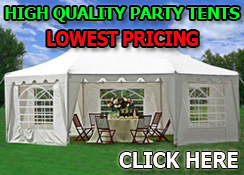 Dimensions: 80" X 37" X 62.25"